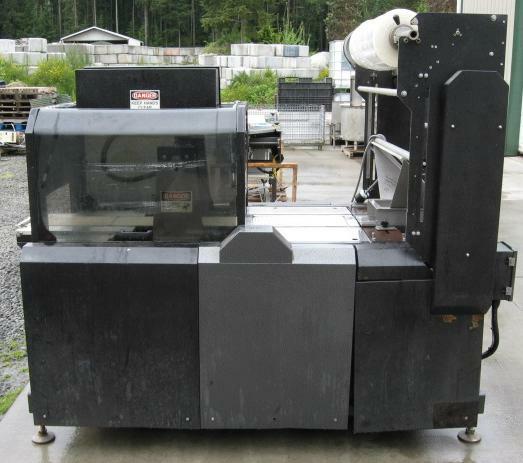 Used Extreme High Speed Automatic Wrapper for sale. Buying used Extreme wrappers machinery is a great way to increase capacity at a low cost. All of our used Extreme wrappers are operational and ready to run.